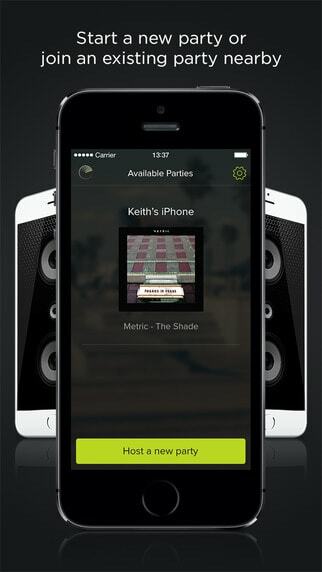 AmpMe is an awesome app that allows us to play the same music across multiple Android and iOS devices at once. If you’re ever in a situation where you lack a pair of speakers but need to play some music at a decent volume, you can use the combined power of all your friends’ smartphones to make it happen. The app can be installed on both Android and iOS devices, and allows them to play the same music simultaneously. The app is free, and works on a wide range of smartphones and tablets, and it lets you play music from any source. Someone’s phone needs to be the host, meaning they will choose and control music playback. This can be done from the app’s main screen if you select the ‘Host a party’ option. An access code will be generated, and then other users can select ‘Join a party’ and sync their devices with the host after inserting the code. Besides smartphones and tablets, AmpMe can also sync Bluetooth speakers, and the sync process is completely automated. 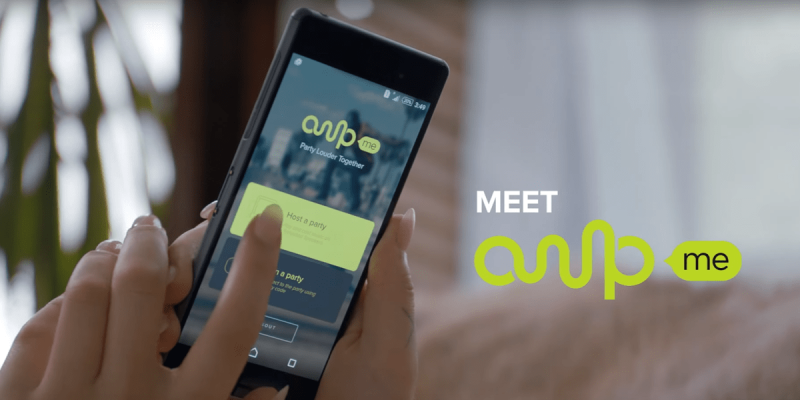 AmpMe does have some glitches at the moment according to user feedback, but nothing that could render it unusable. On top of that, it’s free (at least for now) so you can go ahead and give it a try regardless if you’re an Android or iOS user, from the download links below. 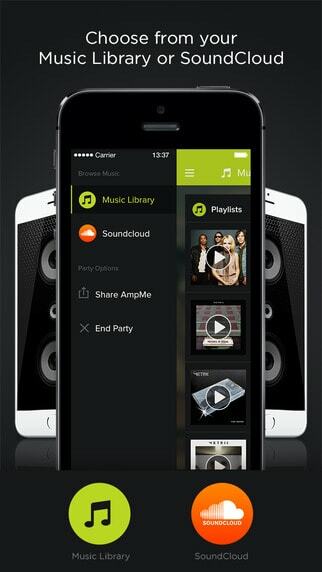 Have you ever used AmpMe to play the same music across multiple Android and iOS devices at once? Did you experience any problems with the app? Share your thoughts in the comments section and don’t forget to follow us on Facebook, Twitter and Google+ to stay up to date with the latest apps, games, guides and everything Android, iOS and Windows Phone.